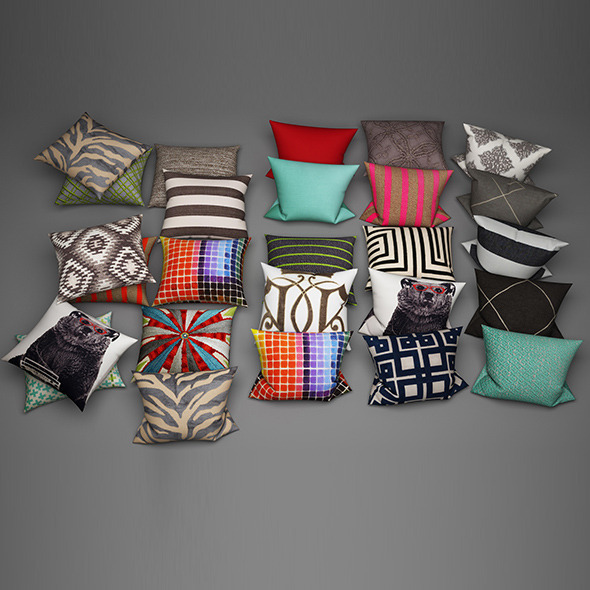 Pillows16 3dsmax 2012 + V ray 2.0 OBJ & FBX file Available file formats: 3ds max 2012 and newer, FBX,. Obj If you like this product, please rate it. Thank you! 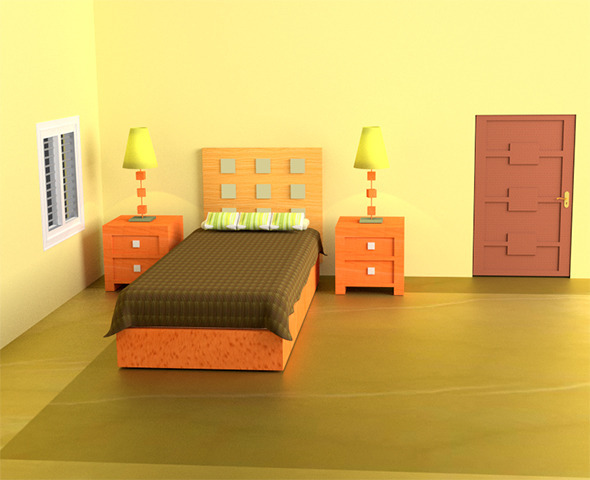 Realistic Bed Room design and Rendered in V ray. The zipped file includes all the objects and details as shown in the Preview. What you see here is exactly what is there in the model and there is no Photoshop work or post processing done on the preview. High resolution JPEG file included with all materials. Feel free to ask for more and I will be happy to support you if you need anything related to this after your purchase.